Click through below to get the full recipes! 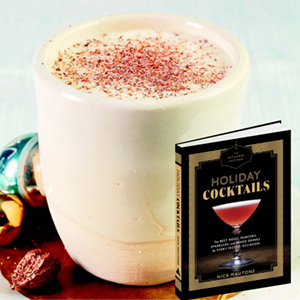 Put a personal spin on this classic holiday recipe! Though many eggnogs use raw eggs, this one is based on classic crème anglaise, so the eggs are cooked. After you make this base, the variety of liquor, the spices, and the consistency are up to you. Get the full recipe. 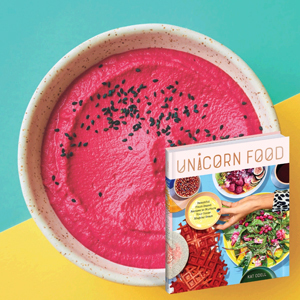 Kat Odell, author of Unicorn Food, is sort of obsessed with this hummus. And we can see why—its beautiful color and bright flavor will make any holiday gathering a joyful success. Get the full recipe. 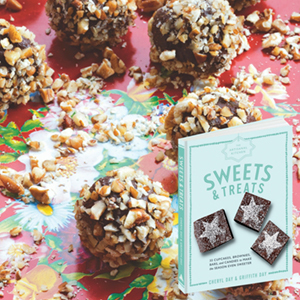 The holiday season is all about sharing, and these mouthwatering Bittersweet Pecan Dulce de Leche Truffles are perfect for sharing with all your loved ones. Get the full recipe. 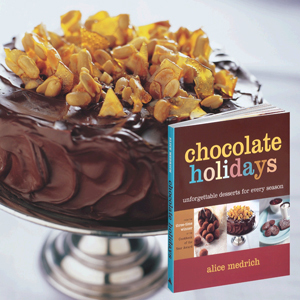 Indulge this holiday season with everyone's favorite—chocolate! This Chocolate Sour Cream layer cake will make everyone's holiday a little bit sweeter. Get the full recipe.